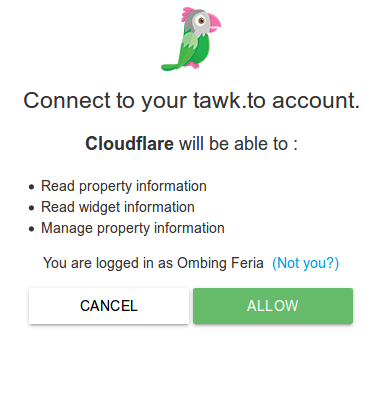 It’s never been easier to add tawk.to to your website if you are using Cloudflare. The tawk.to cloudflare app is available to all cloudflare users for free. To add tawk.to to your site, just click the button below and you will be taken to “Step 6”. Step 4 Search for “tawk.to” in the search bar and click the tawk.to box. 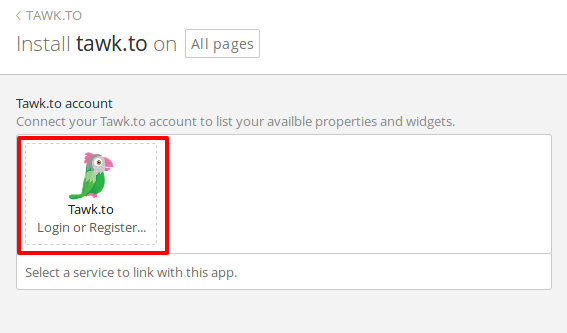 Step 8 Once your tawk.to account is linked, select the Property and Widget you wish to use. Once you have selected the property and widget, the preview window will refresh. Now you will be able to see how the widget will be displayed on your site. Step 9 Click “Install” at the bottom of the page to add the app to your site. Congratulations! You are now done! 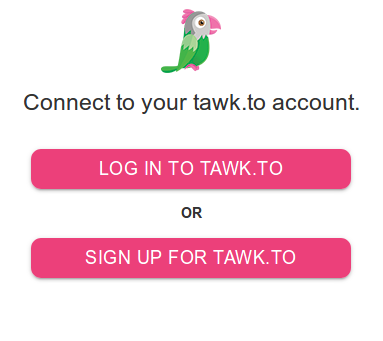 The tawk.to widget is added to your website.